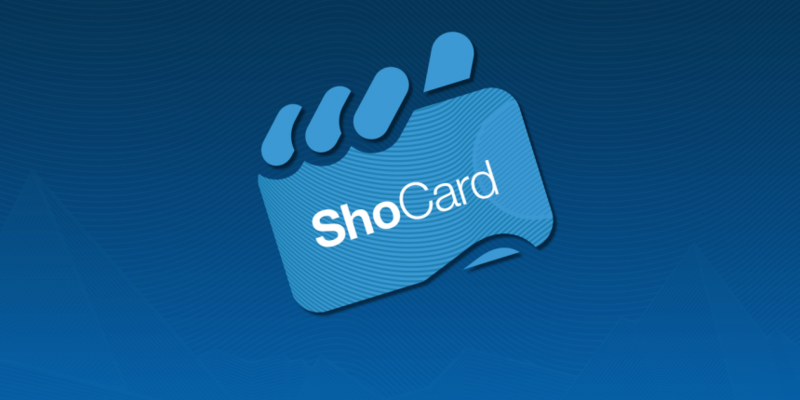 ShoCard has raised $1.5m in funding from AME Cloud Ventures, Digital Currency Group, Enspire Capital and Morado Venture Partners. The startup, which seeks to use the bitcoin blockchain as a way to authenticate identification, debuted in May at TechCrunch Disrupt NY. Its launch came amid a broader shift in focus among investors, who appear increasingly interested in harnessing the power of bitcoin’s underlying distributed ledger for use cases beyond payments. 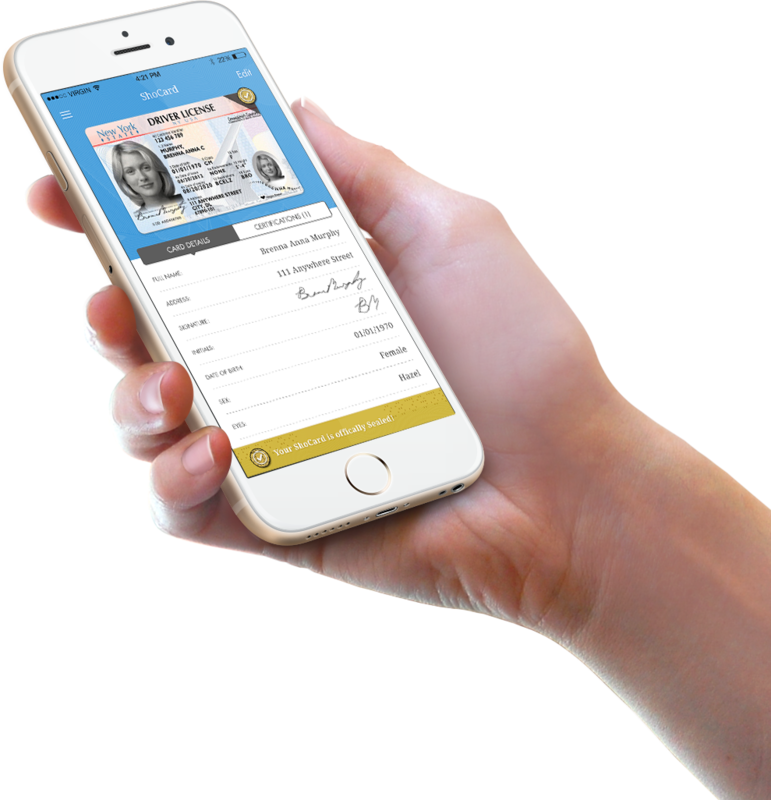 ShoCard views its solution as one that could disrupt the digital identity business, providing consumers with the means to hold a secure version of their personal information for use in e-commerce purchases, online banking logins and more. The funding will help the startup advance on what might be its core barrier to mainstream adoption as stated by TechCrunch’s Romain Dillet – attempting to secure mainstream partners. While a challenge, the company boasts experience at the helm, having been founded by former Yahoo senior vice president Armin Ebrahimi and former Coupons.com president Jeff Weitzman. ShoCard is one of a small but growing number of startups seeking to use the blockchain as a means of improving identity management that includes online identity protocol OneName, which has raised $1.62m in funding from investors including Union Square Ventures.